The complimentary garage parking can be entered on 5th Street, just north of Doc B's on Federal Highway. Set in a comfortable and inviting atmosphere, Doc B's Restaurant + Bar serves food made from scratch daily. Incorporating the highest-quality ingredients, the menu includes a variety of entree-sized salads, "very special” entrees, crave-worthy burgers and sandwiches, signature Wok Out Bowls™, indulgent desserts and so much more. 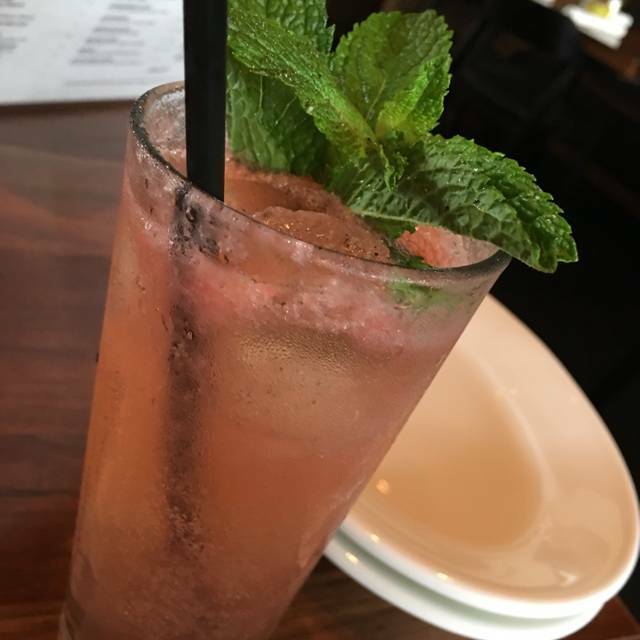 Doc B’s also impresses with an extensive craft beer, wine and spirits selection in addition to signature cocktails. 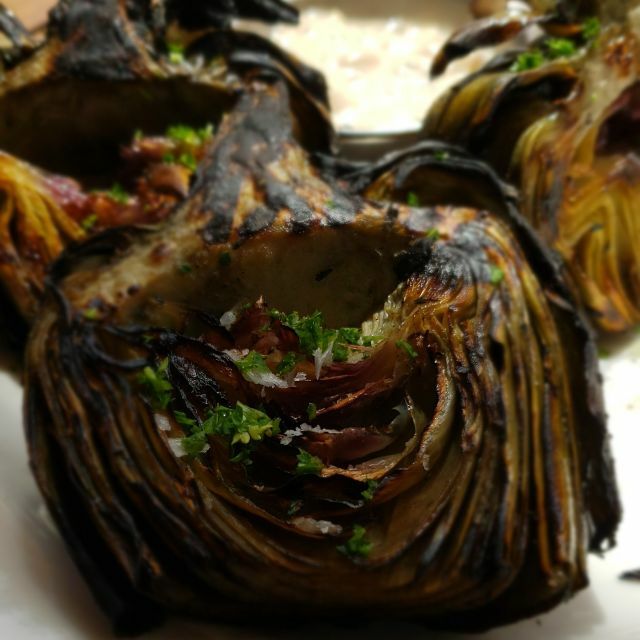 No matter what occasion, the expansive menu truly offers something for everyone. 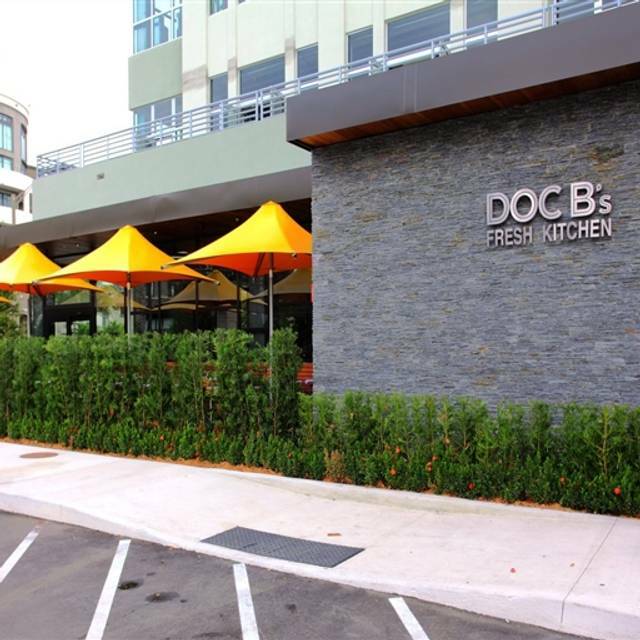 With each location having its own personality, Doc B’s Fort Lauderdale is just minutes away from Las Olas, offers a vibrant outdoor patio with televisions and an expansive bar area to mingle with friends. Cheddar, Sesame Seed Bun; Topped with all the fixins! Our first time to Doc B’s and wow were we impressed beyond our high expectations. The wings were the best we have ever had. The ribs and sea bass were outstanding. Ribs did ‘fall off the back’ and were super flavorful. Our 10 year old daughter inhaled the steak and fries. Amazing service. Highly recommend. You won’t be disappointment. The food is almost always good but the service....was missing. Or worse. Our first server acted like she was doing us a favor. We got there at 5 for a 5:00 reservation. Didn't get seated until 5:25. Didn't get water for the table for 25 minutes (we told them we had to be out for a show at 6:15). When they got water they were in dirty glasses. Food didn't arrive until 6:20 and then one of the 6 of us did not get their entree at all. The manager, who had been called to our table already twice, comped part of the meal. I left before finishing because I had to get tickets at will call. I am most disappointed in the service. Wonderful experience. Very attentive staff. My glass was never empty & empty dishes were taken away regularly. Food is delicious. We tried Thai lettuce wraps which were different from other restaurants. 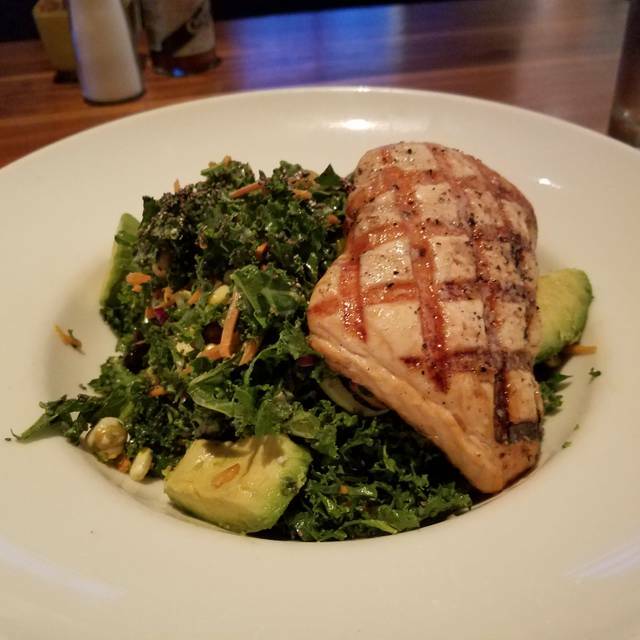 I especially liked the Brussel sprout & kale salad with Marcona almonds & added chicken. You must try the pork chops. They are brined. Candy bacon. My god. Everything was good and service was top notch! We've had several lovely dinners. The attention to detail was above and beyond. Servers were well informed, and extremely attentive. The food was fantastic. Sat at the bar and was enjoying the bacon strips when the bartender brought me a fresh martini glass, when she poured the original drink into the new glass she spilled a drop, literally, and proceeded to give me another half glass. The shredded Brussels sprout salad is outstanding. I really enjoy Doc B’s. I have been there several times and have never been disappointed. I took two friends with me on Sunday and they were very impressed by the food and the friendliness of the staff. My daughter and I go many times during the week for the happy hour menu. Great value ! I will definitely return again and my friends said that so would they. Had bunch there for the first time and it was great. Jamie our server was attentive to us and her recommendations were spot on. Probably my 5th or 6th time eating here -- always good food and good service! My only recommendation would be maybe to add a few more fun cocktails to the menu -- a white sangria etc. 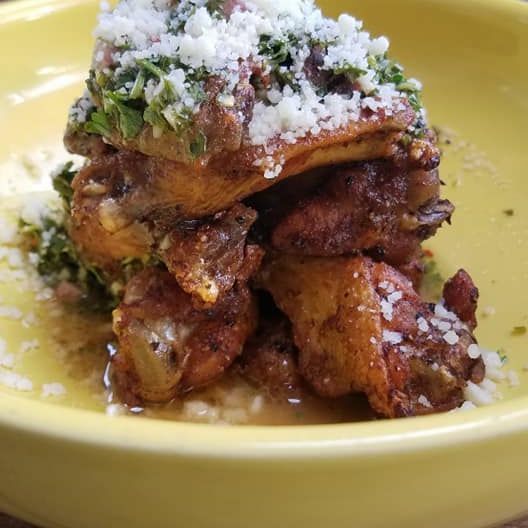 I saw a recommendation for Doc B's on OpenTable; it looked like a lively place, had an interesting menu and the reviews were all positive, so my wife and I gave it a shot... and we LOVED it! Inside there is a huge bar surrounded by several large TV screens showing different sports channels. It's very nice for a casual restaurant. It's like a sports bar, but the decor is nicer and the bar was very lively (we love that!). We arrived about 45 min late and the hostess made us feel very welcome. Even though we were late for our reservation they sat us within 5-10 min of our arrival. We chose to sit on their outside patio, which was equally lively but a little less noisy and very comfortable. 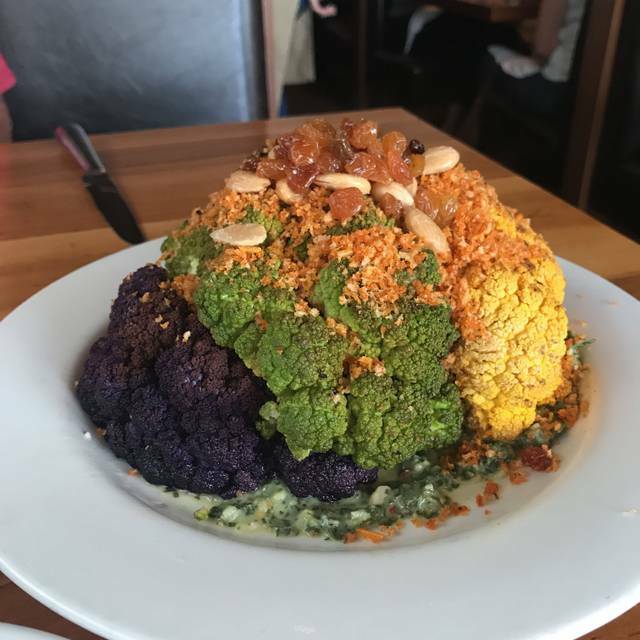 The waiter brought over a large bowl of fried sweet-potato chips with a delicious Guacamole dip. The dip was an unusual but delicious Guacamole dip. We shared a Filet Mignon wedge salad and then we each had their "Leo's Lobster Roll." The Filet Mignon steak was thick, juicy and out of this world! Our Lobster Rolls were also incredible. I asked our waiter to suggest a dessert and he brought their double decker chocolate layer cake. He said "it's very moist!" I thought that was funny but he said "trust me, you'll love it!" Usually that kind of thick choc cake is too rich for me... but this was the most delicious serving of choc cake I ever had! And our waiter even brought me an ice cold glass of milk to have with the cake... PERFECT! Saving the best for last, I have to say, from start to finish the service is exceptional!! You never have to look for your waiter, there is always someone coming by with a fresh glass of Iced Tea or water, or asking if you need anything or if you're comfortable. They are friendly, accommodating and just plain nice! All I can say is, Doc B's is a Ft Lauderdale gem and I am definitely going back in the very near future!! My rack of ribs were overdone, but I didn't complain ...probably should've. Server was great. Heather I believe. Food excellent as always. Great experience with a pre-theater dinner this past Saturday night. The service and food was perfect!! My friends and I really enjoyed our lunch at Doc B's this afternoon. Our server Ryan W. was the best. He was very patient with us and also professional. My cajun Fish sandwich was delicious and the "Guacamole was to die for!!!! It was my second time there and the first time for my friends. They all thanked me for suggesting this restaurant. We enjoyed our first time visit. While a nice patio was available, we chose to eat inside. It was a bit noisy but not crazy loud. Service was good and the food was delicious. 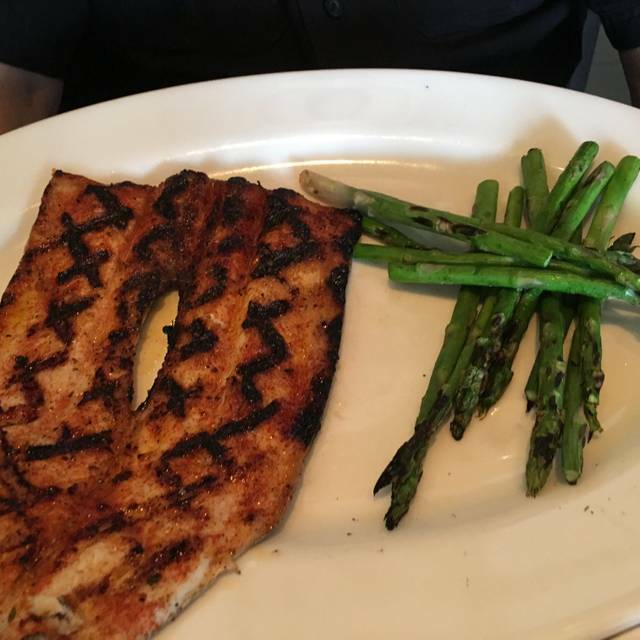 Our question to help rate our meal is always, "would you order this again?". The answer for all three in the group was absolutely yes. We love Doc’s however I made a reservation and the ladies at the front were confused on how to work the iPad seating software and kept seating people without reservations ahead of us. We waited 20 minutes kept asking when we would be seated and finally got seated. The point of making a reservation is to ensure you get seated ahead of those that do not make one. The girls at the front then had an attitude when I asked what the problem was. The waiter was great, food was great, just disorganization at the front of house was the only issue. First time at Doc B's and we thoroughly enjoyed our visit on a recent Sunday in the late afternoon! 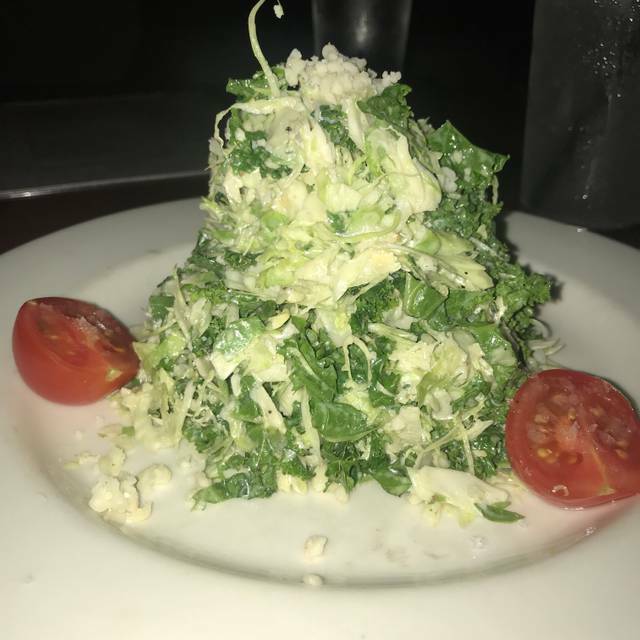 Not only was the food fresh and delicious, but our server, Rebecca, was one of the best we have ever had in South Florida. Rebecca was attentive, enthusiastic, knowledgable and her recommendations were spot on. We also appreciated the great service of the maitre d', but we did not get his name. We had the pleasure of ordering the guacamole and sweet potato chips, chicken parm (with its accompaniment of broccoli) and steak frites. And we sampled the glazed bacon at the bar. All were great! The chicken parm was cooked perfectly--super fresh and tender, with a delicious tomato sauce. The broccoli was awesome, sauteed wonderfully with roasted garlic and dusted with a little crumpled cheese. The fries that came with the steak were perfect! The wine selection is not very robust, but the suggestion Rebecca made was really great! We cannot wait to go back!! My favorite restaurant in Ft. Lauderdale right now! Have been there many times. Always wonderful food and great service. Think they have the best wait staff around. Would recommend Doc B's highly! Fun night enhanced by the Doc B experience. Interesting menu, food well prepared and presented. Starters and salads definitely large enough to share. I was there with my 2 daughter before going to the theater. The service was great and the food was also great! The staff was great. Christopher is awesome. It’s our go to anytime we see a show. This was our second time here and it was better than the first time. Excellent service and the food is very good. Average and unenthusiastic service. The noise level was irritating and imposes on the atmosphere. There are to many other restaurants in Ft. Lauderdale to return to Doc B's. 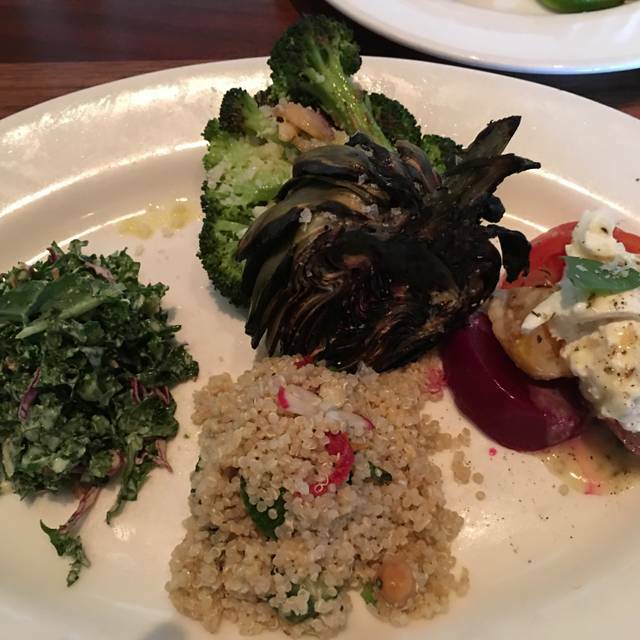 Our service was average and our food was even more average. The cheese burger had some kind of sweetness to it and was gross. The Tuesday special was a NY Strip and it was under cooked and super fatty. The whole place has a really weird vibe and the manager walked up to our table questioning if everything was ok and left before anyone could speak. Doc Bs is great from the food to the service. Knife and fork salad is TASTY! This is a great neighborhood gem, as they say. Excellent happy hour food and drink that I believe, was upped recently to include an additional hour (used to be 4 to 6 which is not enough time!). The staff are quite welcoming and efficient. The cole slaw is a must try. My only feedback is that I would really recommend they update their bathrooms for all gender use. Each of the four spacious bathrooms are individual occupancy. The Snapper was the size of an appetizer not seasoned well. Your desserts were awful. The chocolate cake was dry and not good quality. Best service and food in Florida! Never disappointed with food, service, and ambiance. Doc B's is one of my favorite restaurants in Fort Lauderdale. Go often. Very good food. A little loud for dinner conversation but otherwise excellent.